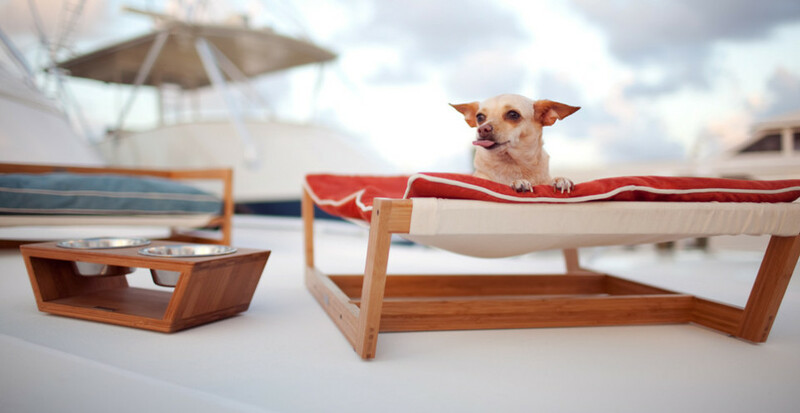 Pet Lounge Studios is a small group of extremely creative and hardworking individuals that are equally passionate about our animals, the environment and of course design. 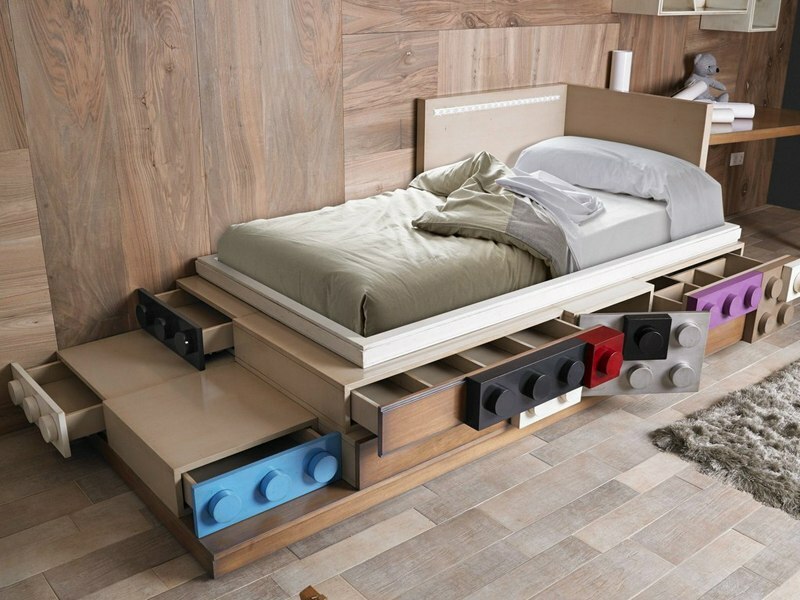 Their high quality pet products are dedicated to those pet owners, who really care about interior’s design. 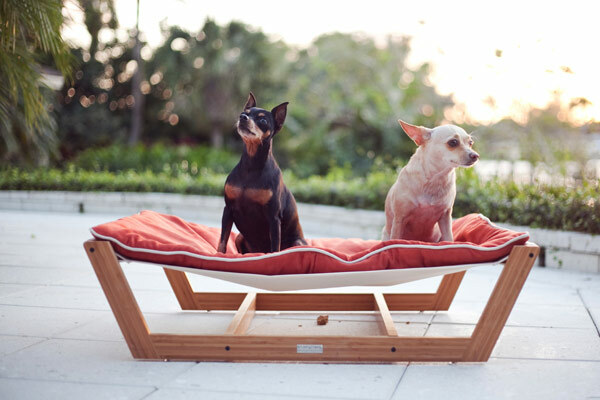 Inspiration for the creative direction of Pet Lounge Studios patented Bambú Pet Furniture Collection was drawn from the same philosophy used by some of the most recognized Scandinavian furniture designers, which is to showcase the natural beauty of the materials used with simplicity. 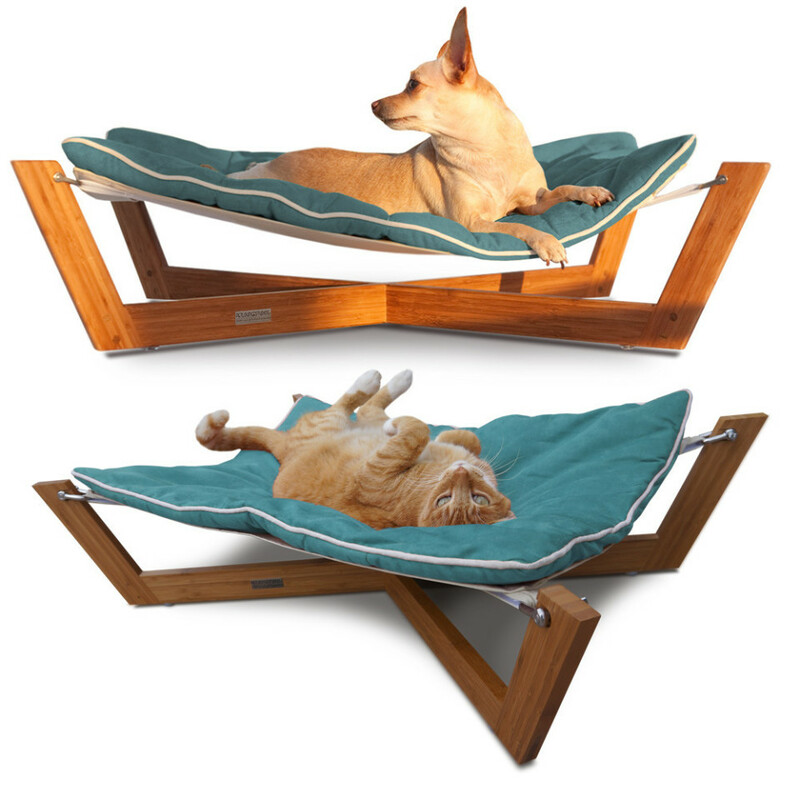 The main product is the Bamboo Hammock. The Bambú Hammock’s combination of clean lines, unique sleeping surface and rich ecofriendly materials make it our most sought after design. 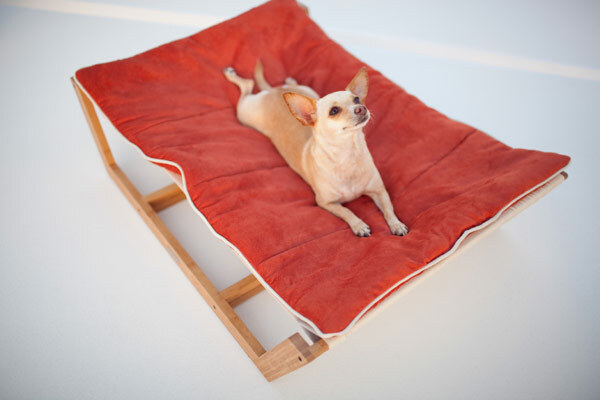 The unique sleeping surface responds to your pet’s body weight which helps relieve many of the pressure points that create discomfort and often lead to arthritis. 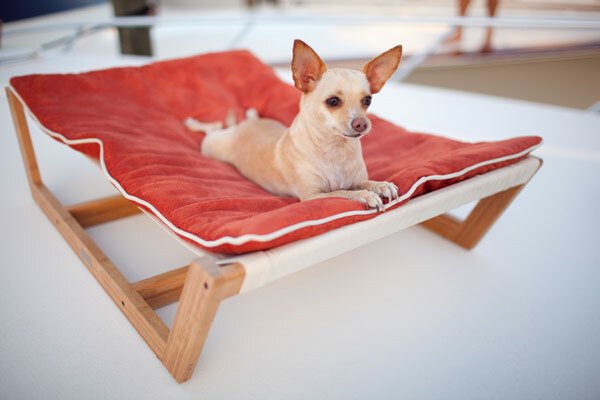 The Hammock is designed with a solid bamboo frame and a removable/reversible ultra-suede cushion which is inherently stain resistant and hypoallergenic.